 We here at Morris Landscaping & Tree Service are entering our 4th season of operation in the Edmonton area. At the same time we are proud to announce the launch of our new website, designed by a family friend, Pat Wilson, who is the Chief Technology Officer for Longbeard Creative. We are very grateful for all the hard work Pat has put into our website, and we are very happy with the finished product. It will feature a picture gallery of recent projects, a blog that will have articles and updates relating to our business, and a job quote form that will help us to get back to your inquires quickly and efficiently. After a very busy season last year, we have been enjoying our winter break from the business. Jacob and Timothy have been backpacking in Europe, where they have visited England, Scotland and Italy. They will be returning shortly, inspired by many new ideas for landscaping design from the historic gardens and estates of England. Nelson has been working for a growing local welding business, Vision Ironworks, doing structural welding for an office building in Edmonton. 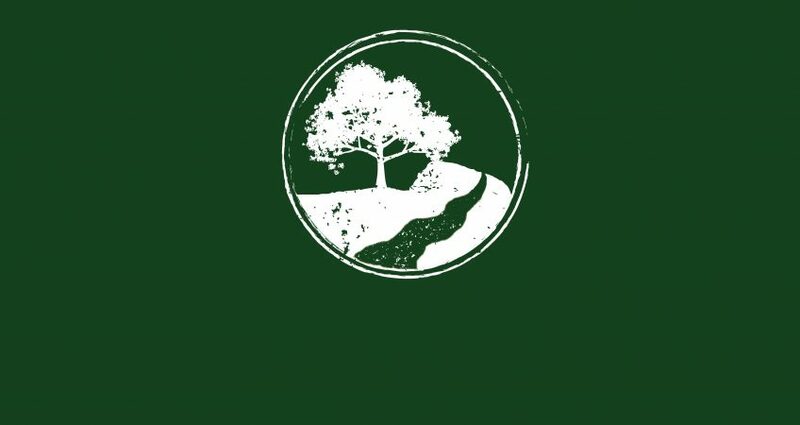 With spring around the corner, we are excited to be getting back to the family business, completing the book work and preparing equipment for the upcoming season. Although there is still too much snow in our dear Edmonton to doing any landscaping other than planning and quoting upcoming projects, it is still an ideal time to attend to your trees. With the trees still in a dormant state, pruning at this time reduces the stress upon a tree. Without the spring foliage, there is also less debris to haul away, reducing the client’s cost. At this time there isn’t the risk of insects or disease infecting pruning cuts. This is why it is the last chance to prune your Elm trees! The Elm Bark beetle, the vector, or carrier of Dutch Elm Disease which spreads and introduces the disease is attracted to the fresh pruning cuts on Elm trees. The Edmonton City Bylaw allows Elm tree pruning until March 31, after that pruning is not allowed. However, you can still have your elm tree removed as long as the branches and wood are disposed of properly and the stump is ground at least 4 inches down. Now is also an ideal time to prune your apple trees. Apple trees are best pruned in the late winter or early spring, before the new growth starts. This allows the tree to allocate energy to flower and fruit production. If pruned later, the tree will likely not produce as much fruit as a tree that was pruned earlier. Aside from tree work, now is a good time to start thinking about your landscaping projects. It isn’t too early to meet with us to discuss your plans, and we can give you our recommendations. Once the snow melts, we will be busy with the construction phase of a number of projects. Plan ahead and avoid the rush!